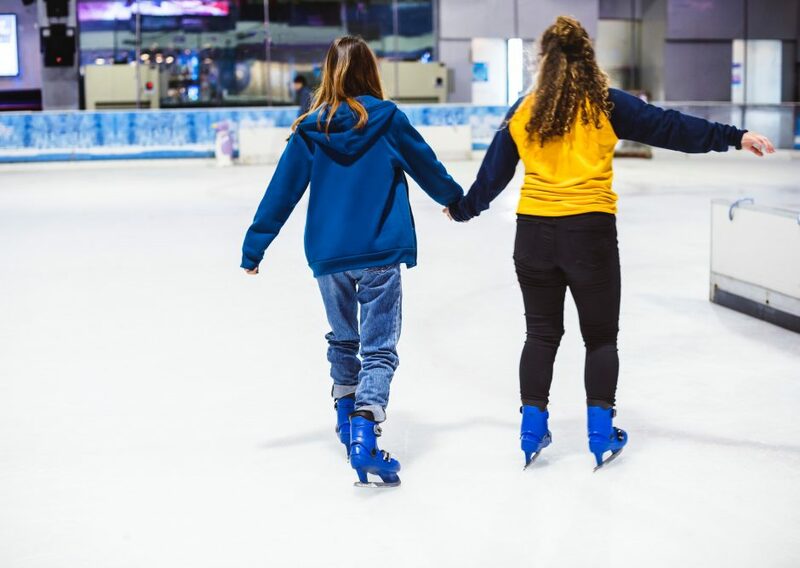 To get in the mood, we want to visit the local ice rink in Reutlingen. It doesn´t matter if you are professional in skating or a Greenhorn – it will be a lot of fun! After a short trip with the train, we will hit the ice (probably literally) at 1.30 pm. We will meet Sunday, November 11th at 12.45pm in the entrance hall of the train station, Tuebingen and will return around 5:00pm.